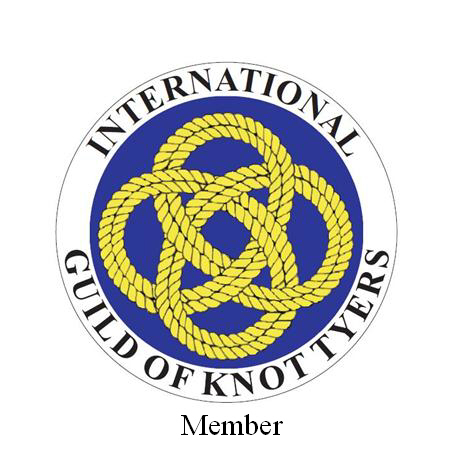 A website dedicated to knots, knotting, and ropework. 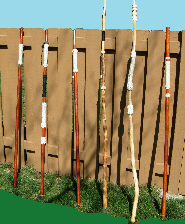 Copyright © 2008 - 2012 by Glenn A. Dickey. All rights reserved.